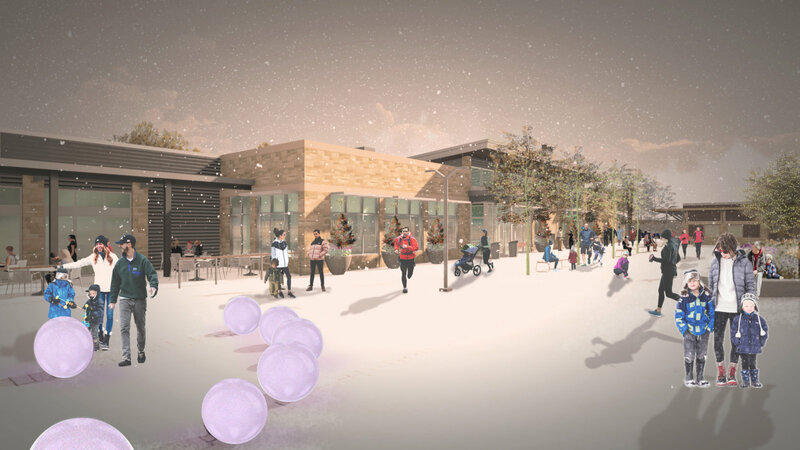 The Howard Park Community Center will house administrative offices, community rooms, an ice trail, outdoor playground, cafe with indoor and outdoor seating and an interactive water feature. During construction, the park and parking lot off St. Louis Boulevard will be closed. 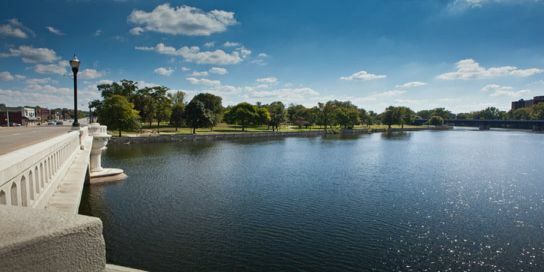 After over 9 months of planning the conceptual framework for the parks and trails along the St. Joseph Riverfront, the design and construction planning of the Howard Park renovation process began in Spring 2017. 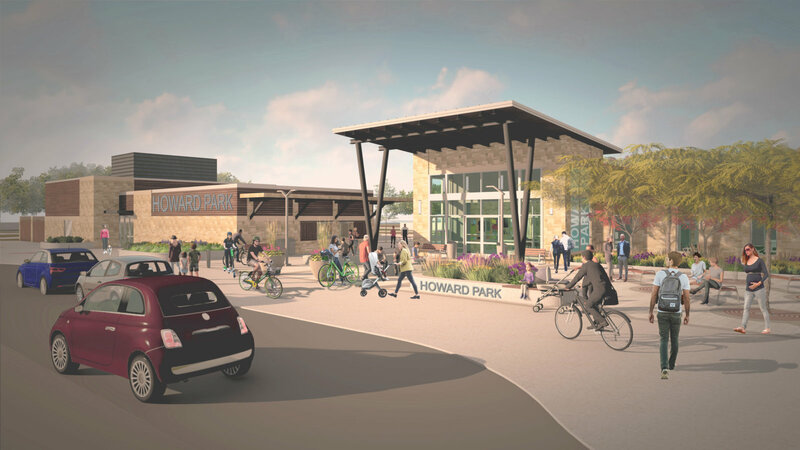 After the existing ice rink and recreation building at Howard Park reached the end of their life cycle, plans for a new space became a priority. 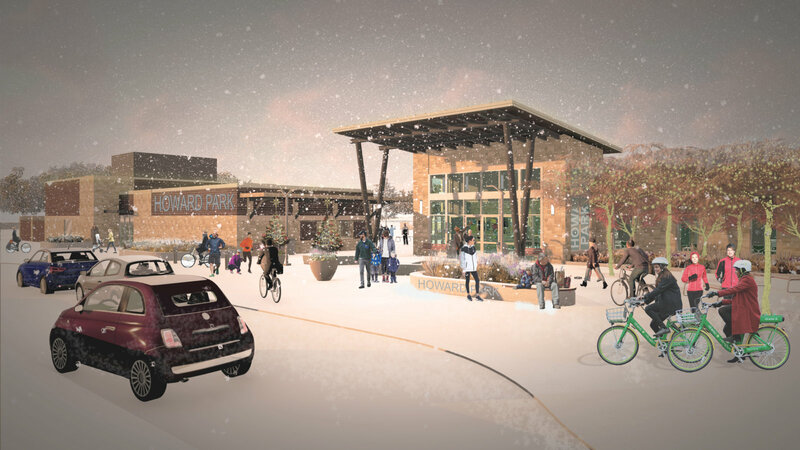 The proposed designs call for a new multi-purpose building that faces the corner of Jefferson Blvd. and St. Louis Blvd. 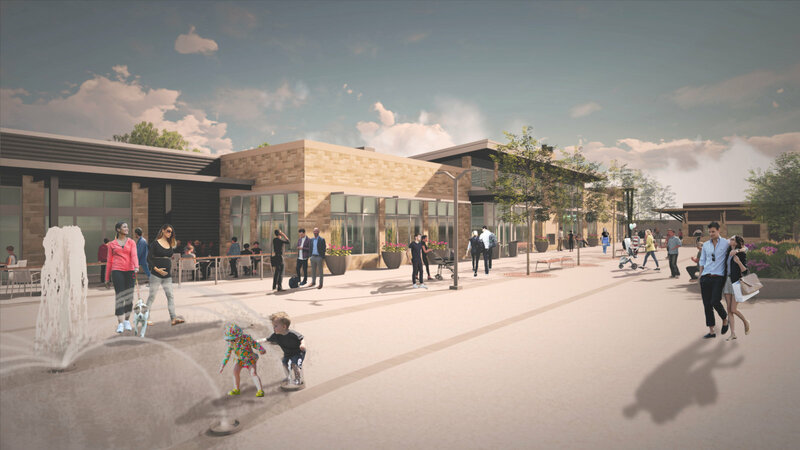 The new building design will model the urban area surrounding the park by bringing the building to the street edge for a vibrant, active space. 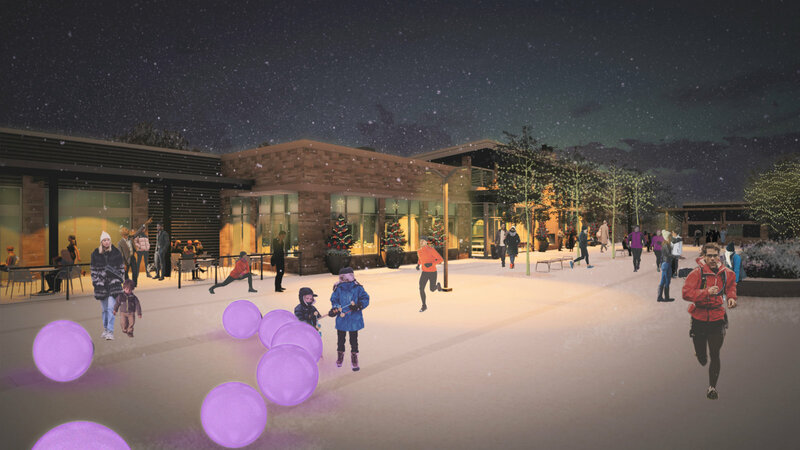 This phase of the Howard Park upgrades also calls for an interactive water feature and companion ice facility which will allow the space to be used year-round. 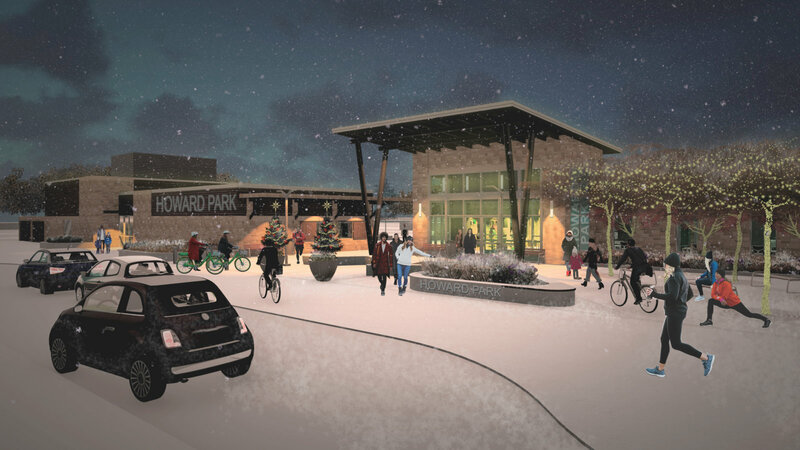 Howard Park Community Center is currently being constructed as part of the My SB Parks & Trails project.